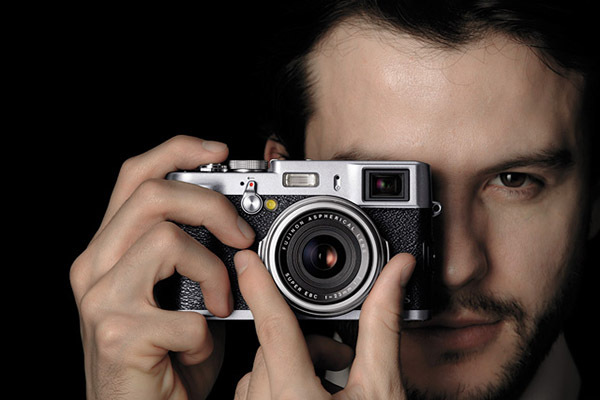 Point-and-shoot cameras are always evolving, and their feature sets today outshine the tools the pros used just a few years back. 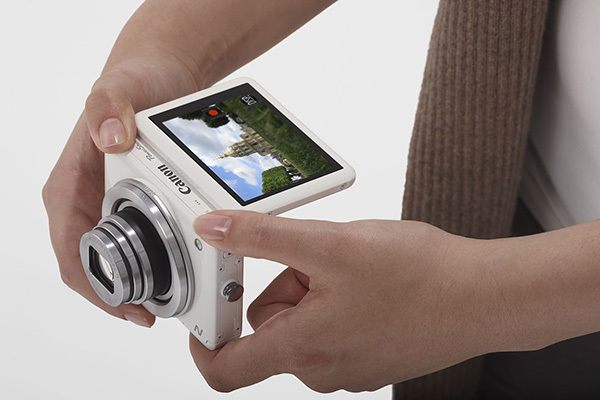 A recent example is the Canon Powershot N, a compact digital camera introduced at CES 2013 as an expressive, powerful little photographic sidearm. 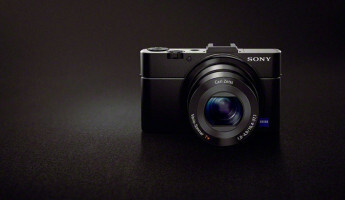 The Powershot N features a large CMOS sensor capable of 12.1MP still images and 1080p HD video. Its back side features a 2.8-inch tilt/touch display, capable of folding to provide better viewing angles for creative composing and comfortable playback. 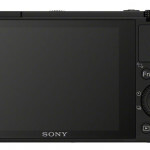 It is ideal for travel, gathering high resolution images and video with bright, crisp feedback in a small form factor. 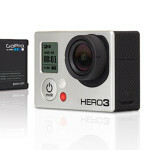 It’ll fit a trip’s worth of memories in your pocket for only $299. 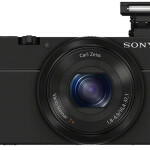 With a bigger budget, you can opt for a compact camera that is as easy as a point-and-shoot but as powerful as lower-end DSLRs. 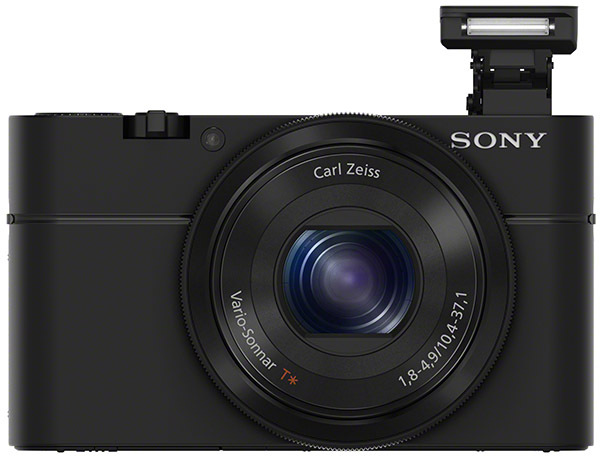 The Sony RX100 features a large 20.2MP sensor designed for pro-quality shooting and professional file output. 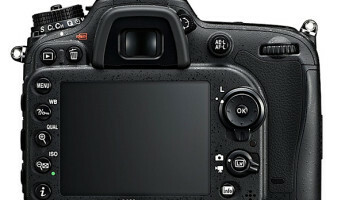 More specifically, the large 1-inch sensor is designed to capture high quality, low-light photographs in RAW format, a file system that allows for greater control in software programs like Adobe’s Lightroom. 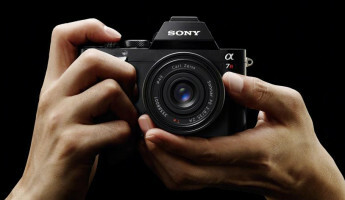 Think of it this way– if you want a compact you can grow into and you also like to tinker with software editing, this is an excellent option. At $650, it’ll cost you more than double the Canon Powershot N, but it provides professional-quality images without the learning curve. Just point-and-shoot, and if you want, tinker on your computer when you return from your trip. 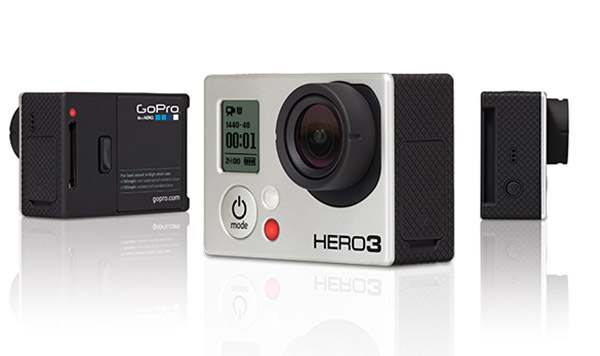 While the cameras above will both provide you with a solid HD video option, the GoPro Hero3 Black Edition is a traveler’s dream. 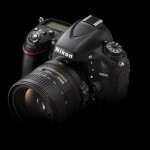 It can handle nearly every environment you throw at it– desert heat, ocean water, mountain snow and more. 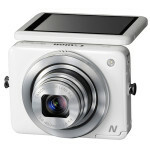 It’s built to be durable and provide astonishing HD video with the added capacity of capturing 12MP still images. In terms of video alone, it provides greater depth than the items above with high frame rates and none of the “digital wobbling” that occurs when moving the action. 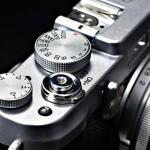 If you’re more interested in video than still photography for your trip, this is it. Don’t believe us? 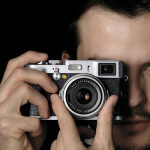 Just check out the video samples users have uploaded to Youtube. 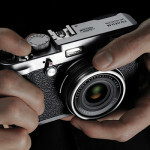 The photographic purist would feel right at home with one of these in their hands. 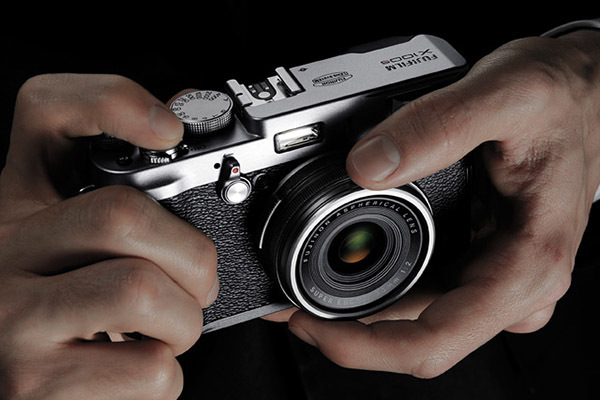 The Fujifilm X100s is one of the best compact digital cameras on today’s market, arguably the top camera release at CES 2013. 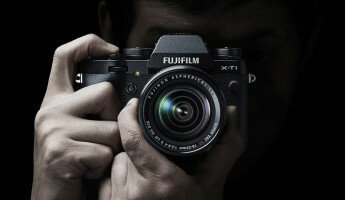 Fujifilm developed a pristine 16 MP sensor that is mated to a fixed focal length 35mm lens. 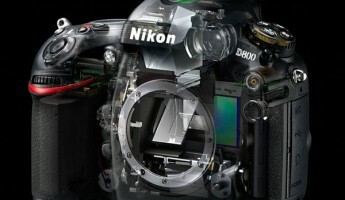 It uses a phase detection system to deliver lighting fast autofocus for a range of subjects in varying degrees of light. 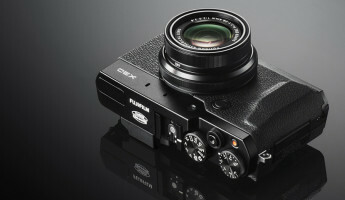 It delivers vintage camera controls and modern camera technologies in a small form factor, the ideal option for a pro or hobbyist that doesn’t want to lug around a heavy DSLR. Some take pictures while they travel, others travel just to take pictures. 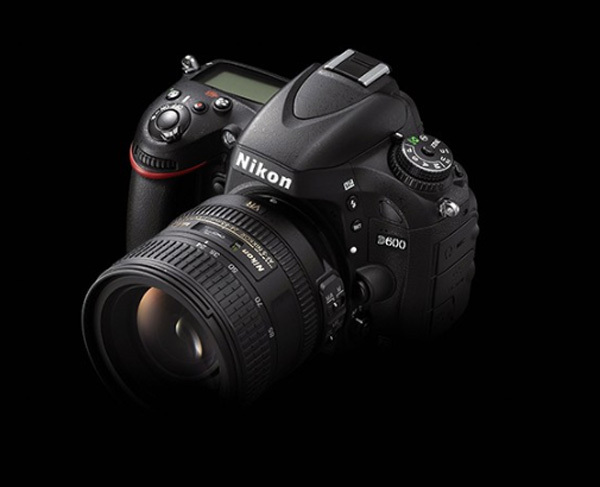 The Nikon D600 Full Frame DSLR is a camera for the latter type of traveler, a professional-grade beast that is the first of its kind. 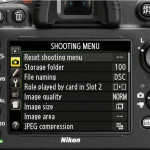 The Nikon D600 may have been one of the top gadgets of 2012, and its relevance continues into 2013. 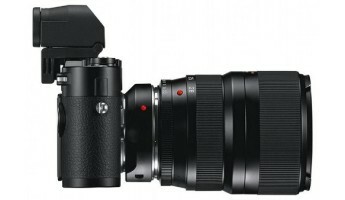 It is the first full frame camera to be available for under $3,000– and in this case, it’s available for under $2,000 without a kit lens. 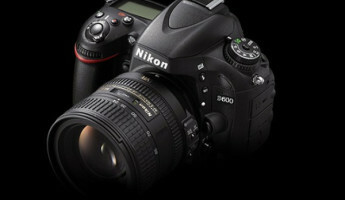 It features a 24.3MP sensor, a 39-point autofocus system, full 1080p video recording and low-noise, high ISO performance. 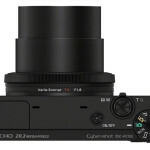 The “full frame” qualifier means that this camera uses a large, high-resolution sensor that is 50% larger than hobbyist DSLRs and takes full advantage of the best lenses in the business. 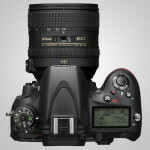 The result is astonishing image resolution, access to Nikon’s professional lenses, feature-quality video and a level of color depth and light sensitivity never before seen at this price point.